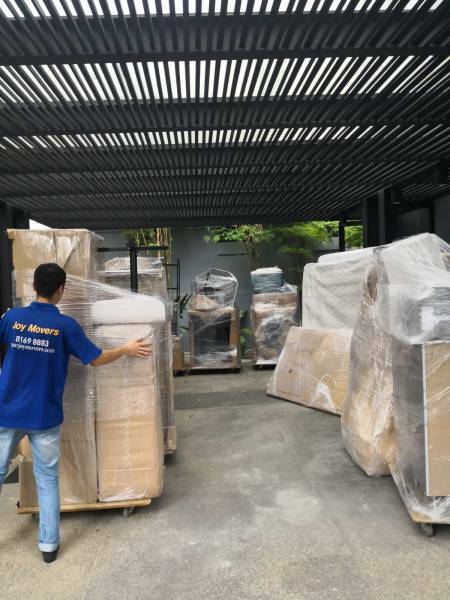 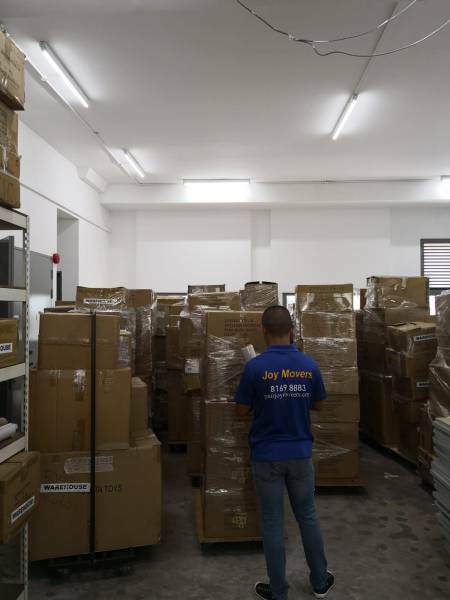 Joy Movers Singapore was established with the aim of providing a joyful moving experience to our customers as well as building lifelong customer relationships. 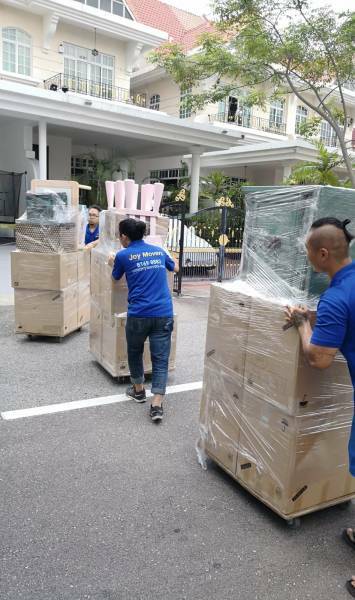 Every move is unique and we will work closely to provide a customised moving solution to you! 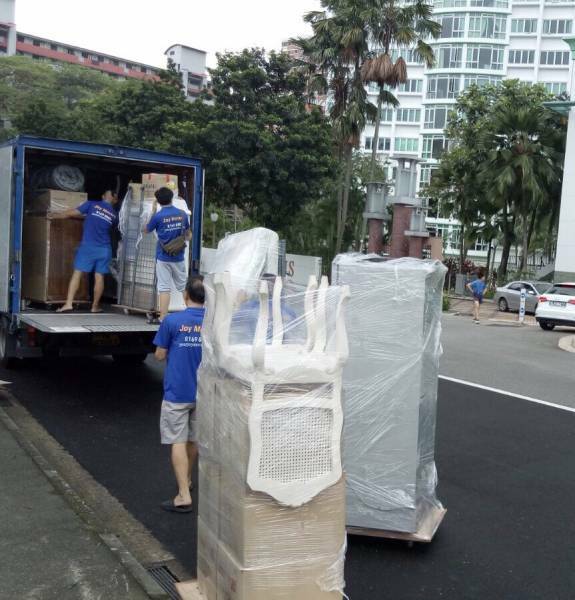 Your joyful moving experience begins with a call! 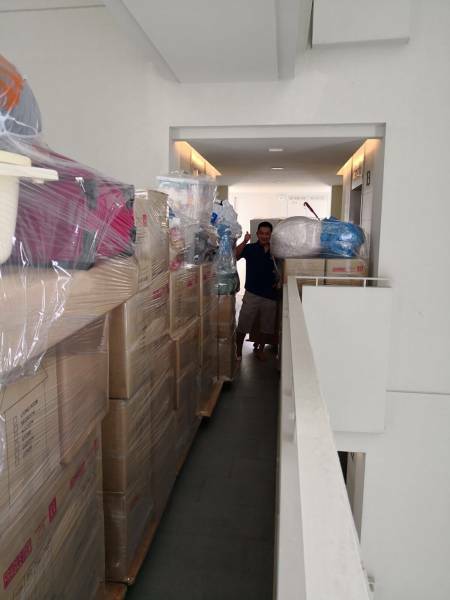 Call 8169 8883 now and mention “Expats” to get your free quote today!